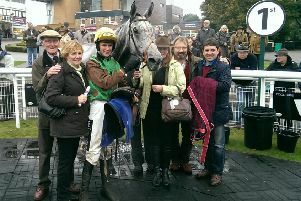 Harry Cobden steered Old Guard to National Spirit Hurdle glory and declared: He’s a little star. 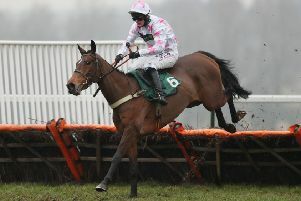 Ben Pauling is relishing the opportunity to hand Two Swallows her debut over fences at Fontwell Park on Friday. 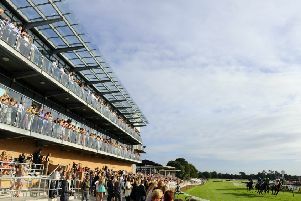 Fontwell Park has attracted 102 entries for its Winner Raceday on Friday when a shot at Challenger Series glory will be up for grabs. 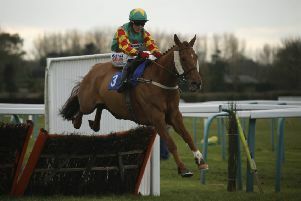 Lil Rockerfeller was no match for the stunning Annie Power in the Champion Hurdle at Cheltenham Festival yesterday. 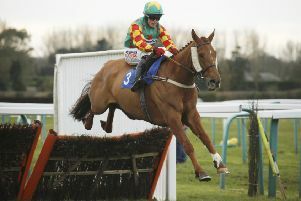 Lil Rockerfeller will bid for Champion Hurdle glory on the opening day of the Cheltenham Festival. 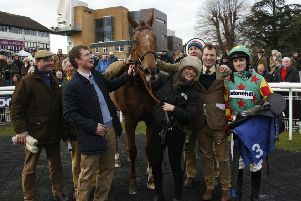 Neil King has ruled out a bid for glory in the Cheltenham Festival’s Coral Cup with National Spirit Hurdle champion Lil Rockerfeller. 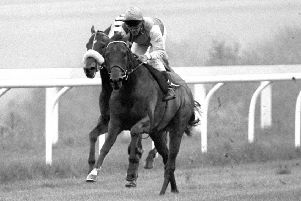 Goodwood favourite Pat Eddery has died at the age of 63. 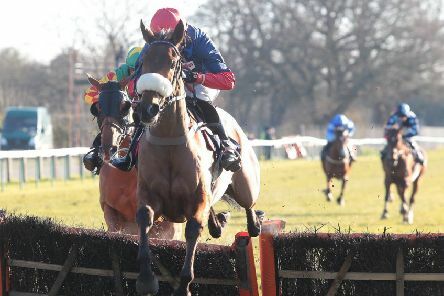 David Bridgwater reckons there is plenty more to come from Fergal Mael Duin after he shrugged off his maiden tag at Fontwell. 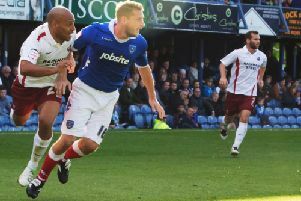 Alan Knill was in no doubt his side deserved something from their trip to Fratton Park.